Ever meet a real “class act”? Nelson Barrios actually has an award for it. To salute the student’s service to his community, a Boston TV news crew surprised Barrios in his physics class. It’s not the only time his SkillsUSA chapter at Lynn (Mass.) Vocational Technical Institute has been recognized for its service. Other media outlets have come calling, the students have earned a gold President’s Volunteer Service Award, and the chapter is one of only 24 Models of Excellence designated by SkillsUSA last year. Aside from guest speakers, the chapter set up a question-and-answer table to cover all aspects of drug abuse. SkillsUSA members had middle-school students sign pledges to stay substance-abuse free and gave them pledging pins in exchange. “One of the students actually came up and told me, ‘Oh, I’m not clean today, but after this project, I’m gonna try and do my best and stay clean,’ ” Barrios says. Other chapter projects have focused on hunger and homelessness in the community. In the summer of 2014, students were painting park benches and removing graffiti when they realized homeless people were living right under their noses. 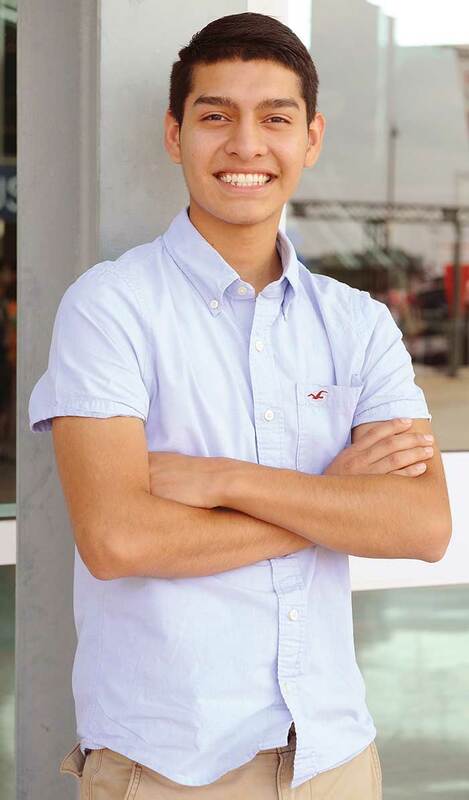 Soon he and Barrios began to motivate their entire school into donating items for the local homeless shelter. “We challenged our peers,” Barrios adds. “Each care package had to have flip flops, face cloths, deodorant, a toothbrush, toothpaste and a variety of other needs. A walk to end hunger. Another eye-opening experience happened one December when the students helped with a food pantry housed at a nearby elementary school. “We recognized that there are a lot of people who need food, not just the homeless,” Barrios says. 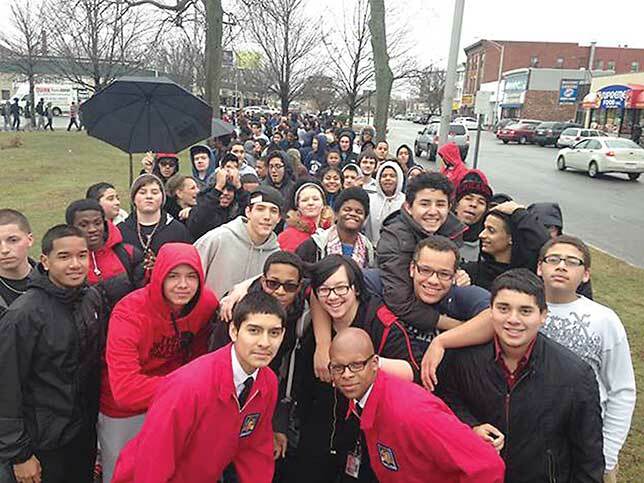 He, Gomes and SkillsUSA advisor Jason McCuish organized a walk with the Greater Boston Food Bank. Their goal was to raise $5,000 in two weeks. “We asked all of our student population to ask 25 people to give them $1. We figured this was a manageable task, and if everyone got involved, we would easily hit our target goal,” Barrios explains. They wound up raising $8,000, which could be turned into 24,000 meals. The chapter also donated another round of care packages to the homeless shelter, this time with winter clothing. “They wanted 120 pairs of socks, and we gave them more than a thousand,” Gomes says. Now in his second semester at the University of Massachusetts – Lowell, Barrios is the recipient of a scholarship from the Bill and Melinda Gates Foundation. For the aspiring engineer, the Gates Millennium Scholars Program will cover eight years of school. The application process included writing eight essays, “and a lot of what they look for is your community involvement,” he points out.